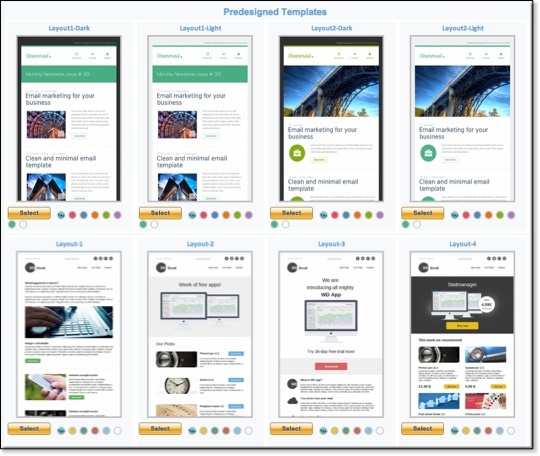 Pinpointe includes the largest library of pre-tested, mobile-friendly, ready-to-use html email templates so you can create fantastic, mobile-ready, email campaigns quickly. 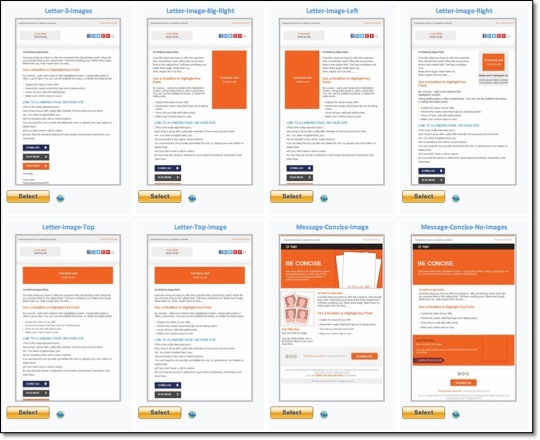 Responsive email templates automatically adjust to display correctly on mobile phones, iPads and desktop systems, so your campaigns look great. And, since nearly 50% of all emails are now opened on mobile devices – you’ll enjoy higher response rates. 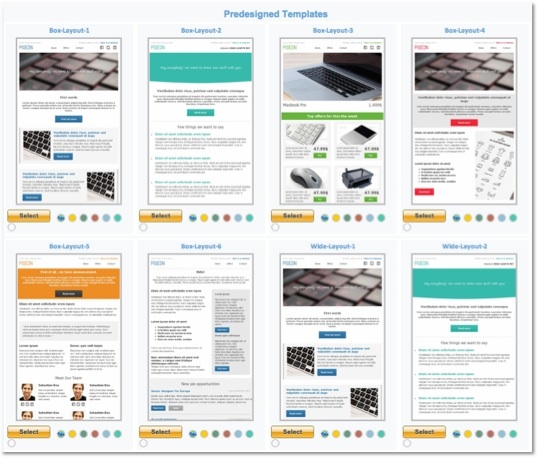 Most templates are also available in an array of colors too. 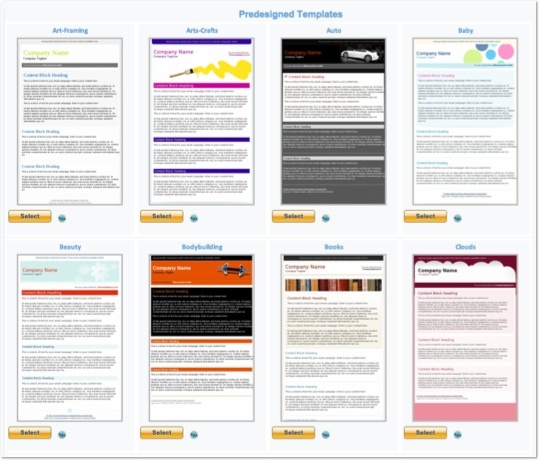 Click each portfolio below to see some examples of the email templates included in all Pinpointe accounts.